United Turf Alliance announced today the appointment of George Furrer as its Chief Executive Officer. United Turf Alliance (UTA) markets turf protection products under the ArmorTech and Optimizer brand names exclusively through its members and dealer partners. Welcome, New Chief Executive Officer! 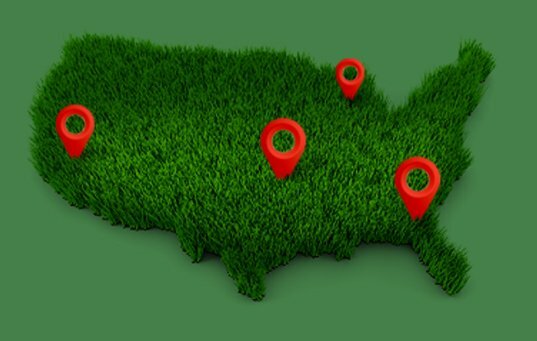 Furrer’s career in the industry spans nearly 30 years and includes management positions at both the distribution and manufacturing levels of the turf and ornamental industry. In January, UTA also appointed Aaron Goy to fill the newly created position of Director of Sales and Marketing. The new role was created to support the growth of UTA and better support its members and dealer partners.